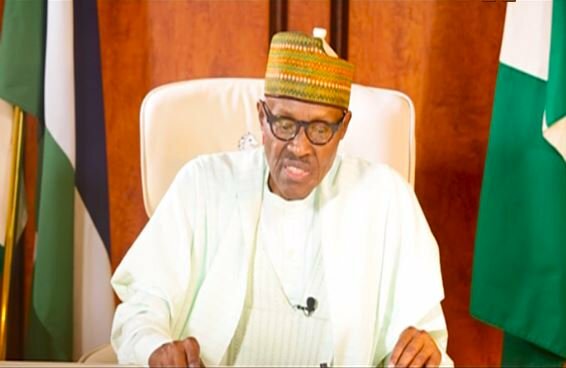 President Muhammadu Buhari on Friday approved the appointments of the Governing Board of the Federal Roads Maintenance Agency (FERMA). A statement issued by the Assistant Director (Press) in the Office of the Secretary to the Government of the Federation, Mohammed Nakorji, said Mr. Tunde Lemo is the Chairman of the Board. The Board members are – Nurudeen Abdurrahaman Rafindadi, Buba Silas Abdullahi, Babagana Mohammad Aji, Shehu Udman Abdullahi and Loretta Ngozichukwu Aniagolu. Others are – Mujaidu Stanley Dako, Vincent Oladapo Kolawole, Chukwunwike O. Uzo, Olubunmi Siyanbola, Abdulrazak Ma’aji, Saidu Abdulkadir and Peter Osawe. The President also approved the re-appointment of Engr. Peter O. Ewesor, as the Managing Director of Nigerian Electricity Management Service Agency (NEMSA) for a final term of four years in accordance with the provisions of Section 7(3) of the Nigerian Electricity Management Services Agency Act, 2015.